IBM has a new central place where you can find product documentation for various IBM products. The IBM Knowledge Center. Unfortunately the IBM Collaboration part of the new Knowledge Center is a little bit weak, but i hope this will be fixed in the future. 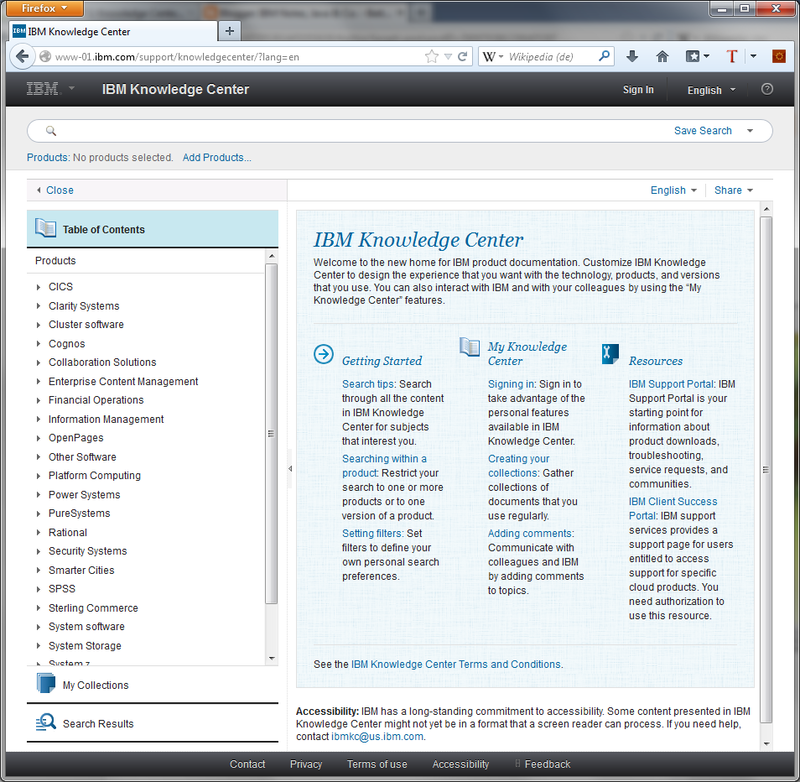 To see how useful this new offering from IBM is try the IBM i part of the knowledge center. SELECT * FROM page content WHERE name="IBM i"
Sorry but i do not know what you mean?